Many people dream, but there are only a few who have guts to make them true. Rangachari Srikanth is one of those few. He is a teacher but what's fascinating is the fact that he holds two world records and credit of inventing entirely a new script for tribal people. This is a story about how a small town guy made it big in life. “Life is a pilgrimage. The wise man does not rest by the roadside inns. He marches direct to the illimitable domain of eternal bliss, his ultimate destination.” – Swami Vivekananda. Rangachari Srikanth was born in 1993, in Telangana. From the very beginning, life was harsh to him as he lost his father at the age of five. Since then, life gave him many ups and downs and mostly downs. In 2014, when he got enough pressure of studies on his head, he lost his mother. His childhood was in tatters. He couldn’t enjoy like most of us do but the spirit of living happily even in the toughest times is what life taught him at an early age. His uncle and aunt took care of him after the big setbacks he had. His uncle Sudheer Swamy Bekkanti and aunt Godavari Bekkanti always had his back and took care of him as their own child. With their support, Rangachari Srikanth then went on to complete B.Sc and DEd. Education helped him keep calm and composed. 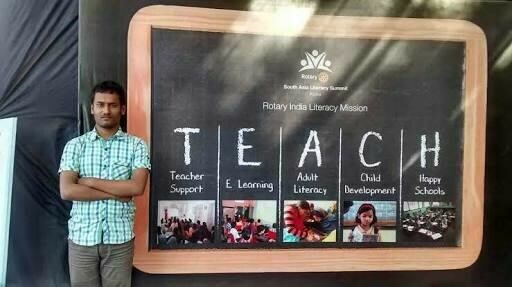 After getting his degrees, Rangachari Srikanth became a teacher and started teaching at a private school in Nirmal District. First, he worked hard while studying and later he helped those who were working hard to study. His teaching goals were simple- spread knowledge as much as you can. When you are gasping for happiness, what helps you is motivation and inspiration. For Rangachari Srikanth, it was Alexander the Great and Dr. APJ Abdul Kalam- the missile man of India. After joining the field of teaching, he had two aims- one was to become a good teacher and the other to become a scientist. The beauty of life lies in the fact that it gives you something you had never expected. Same was the case with Rangachari Srikanth. 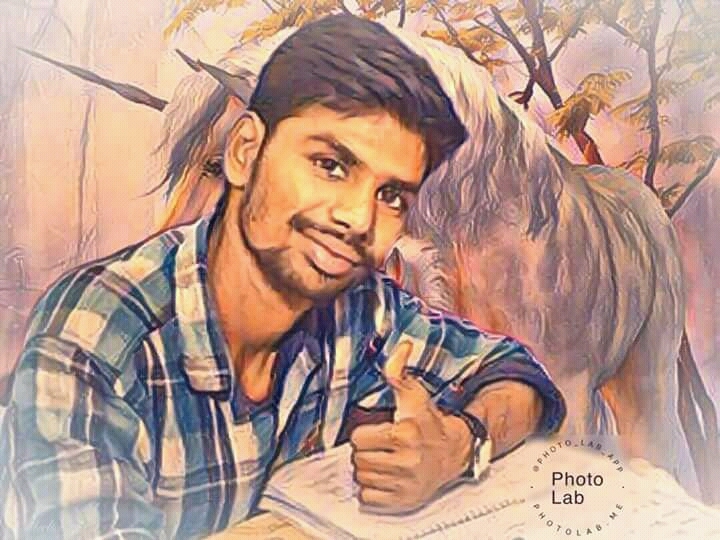 It was in the year 2016 when he got his name inked in the Telugu Book of Records by reciting the English alphabet 37 times in a record time of 1.420 seconds. This was absolutely a pride moment for India. Matthew Jackson and Geetha Smith held the previous record. What was next? 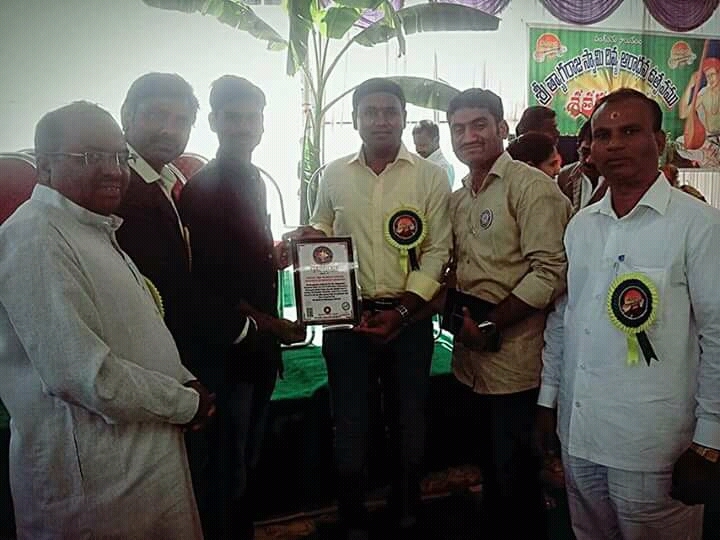 In 2017, Rangachari Srikanth won Telangana Book of Record for reciting English alphabet in reverse order. Rangachari Srikanth always wanted to contribute to society in some way or the other. His childhood aspirations were to be different and innovative. He created a script on his own to educate the tribal people and for those without a proper script, to use. In the script of 51 letters, he has used many currency symbols, mathematics symbols, religious symbols, computer symbols, etc. He created the script in such a way that any tribe of people can easily understand it. Later on, he went on to write 700 Slokas of Bhagavad Gita with his script letters which got him the Amazing book of the world record in 2018. Rangachari Srikanth is now preparing to break his own record by reciting the English alphabets in 0.85 seconds and 52 times in a minute. 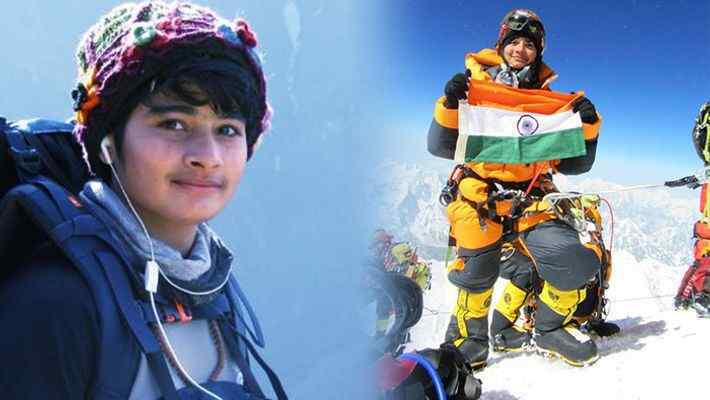 With so many achievements at this early age, he next wishes to engrave his name in the Limca book of world record. Interestingly, he is also working on writing a periodic table on sesame seeds which clearly shows that he is unstoppable. All this has only been possible because of his talent, hard work, determination, and perseverance. He had the want to do something for the people of India, and that’s what he is doing. 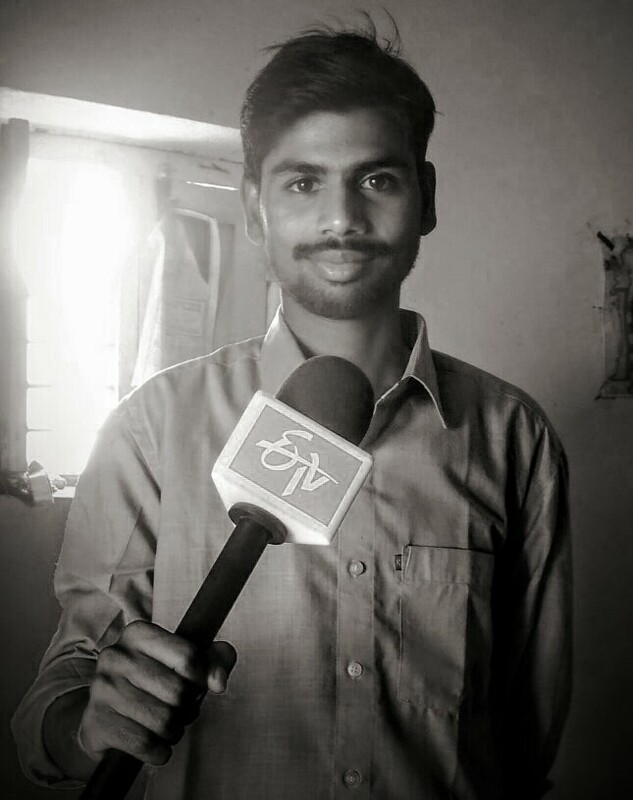 Everyone can bring a change and with his new script, he has already made way for a change. Early setbacks couldn’t set him back for he kept fighting like a warrior. He has made difficult things look easier in front of him. Rangachari Srikanth holds his name in Indian Talent Record 2016. 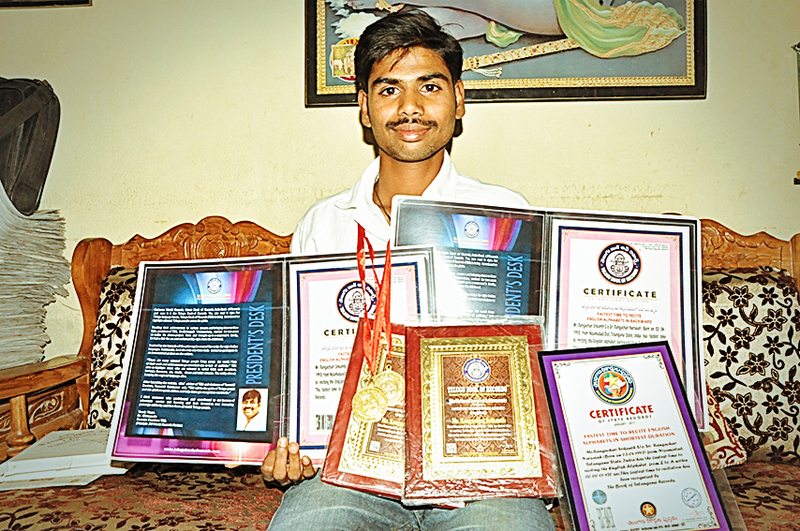 He holds a record of reciting English alphabets in just 1.420 seconds. He has also prepared a script of 51 letters to help the people of his tribal. 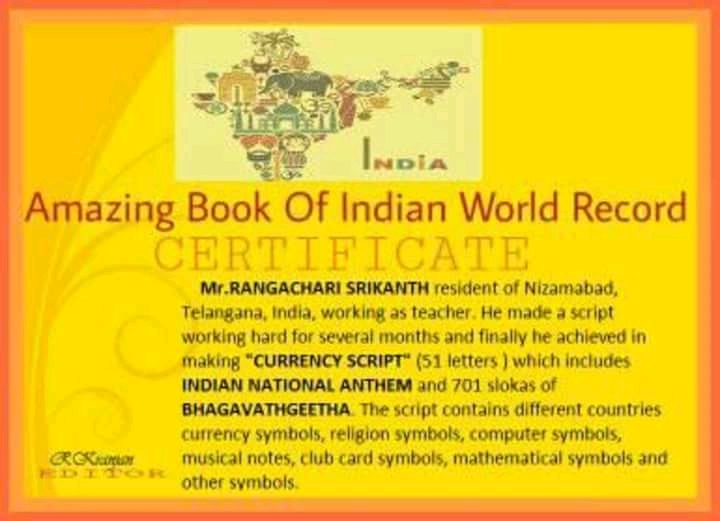 Rangachari Srikanth also got his name in Telangana Book of records in 2017. 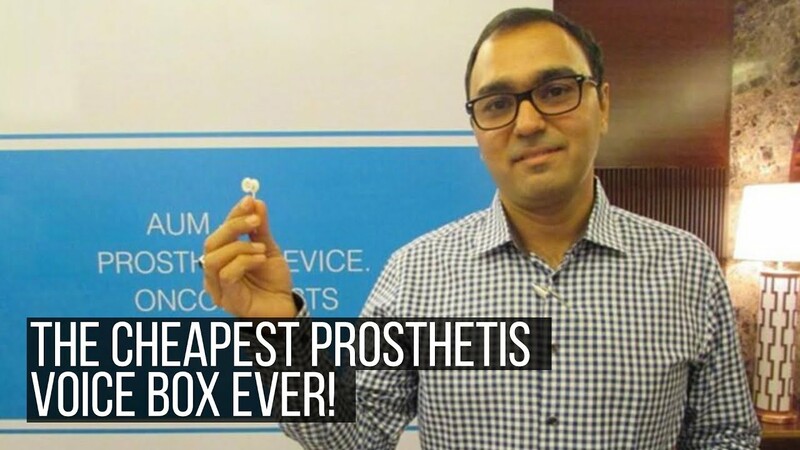 He received the Amazing book of the world record in 2018. Rangachari Srikanth gets his inspiration from Alexander the great and Dr. APJ Abdul Kalam. His dream is to become a scientist and serve the nation. He also wishes to win a Nobel Prize one day. Rangachari Srikanth loves to play chess in his free time.